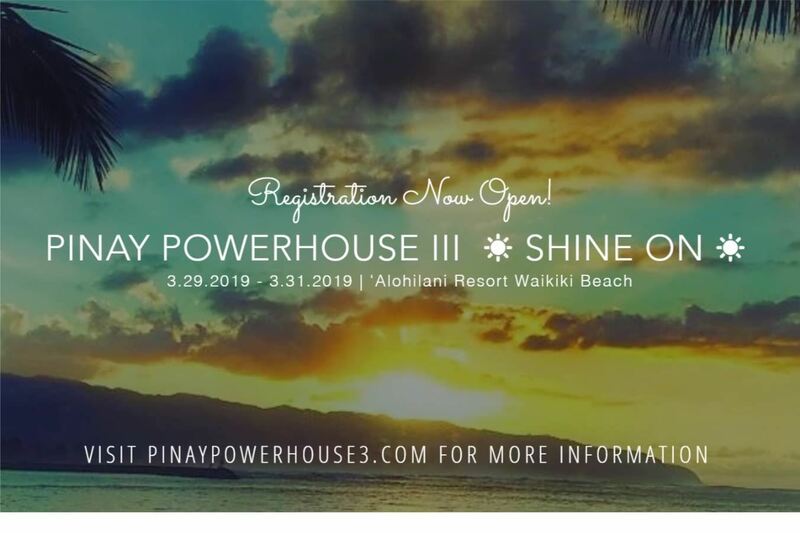 THE PINAY POWERHOUSE III CONFERENCE! 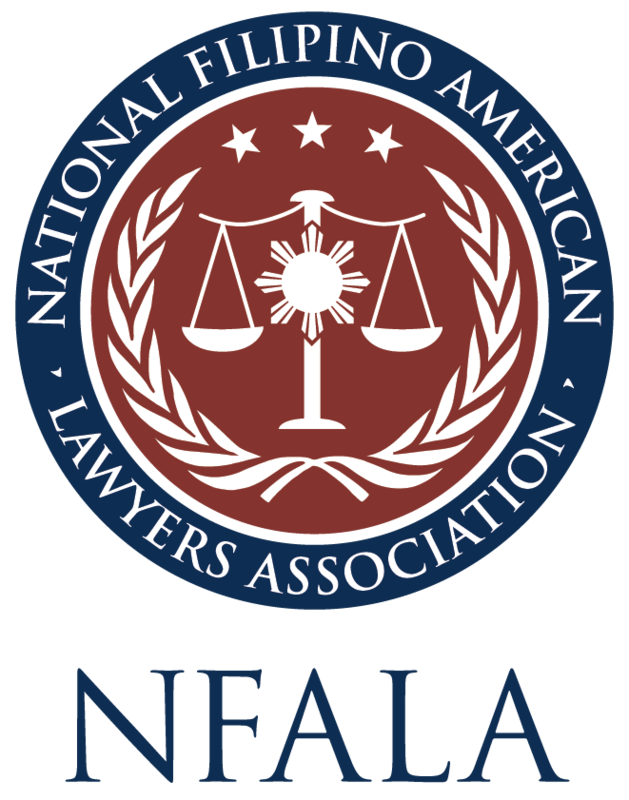 NFALA believes in service to the community and the profession. Our affiliates across the United States are a nationwide family of Filipino American legal professionals and students that create programs for career development and access to the law for the local communities they serve. Interested in joining us as a member or starting a new affiliate? Click below to find out more!